With 2016 drawing to a close it feels like the right time to look at the progress made throughout 2016 and make our vegan trend predictions for 2017. We expect to see vegan meats push their way onto supermarket shelves as people look for a healthy alternative to animal products. Veganism isn’t just an ethical way to live your life it is increasingly cool. Vegan fashion is set for a huge year. 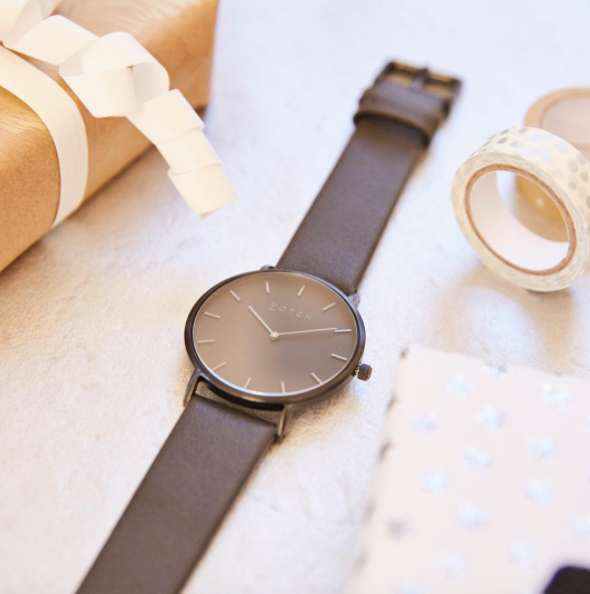 Companies like vegan watch company Votch, Matt and Nat and Beyond Skin are making it vogue to opt for vegan leather. Material innovation will be at the heart of fashion over the coming year. Expect to see vegan businesses which are inherently concerned with ethics lead the way working with materials such as pineapple, mushroom, cork and hemp. 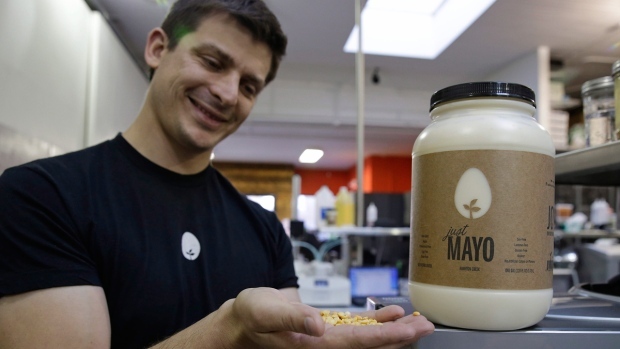 2016 saw Silicon Valley, vegan start-up Hampton Creek valued over $1 billion by investors. Vegan food products are at the forefront of innovation as food technologists search for healthy and ethical alternatives to animal products. The vegan food market is expanding rapidly with much of that growth being driven by non vegans choosing to opt for vegan non-dairy alternatives. 2016 also saw the launch of New Crop Capital the world’s first humane venture capital fund and we’re aware of other people moving to create similar humane investment funds that will support businesses and campaigners working on animal rights issues. 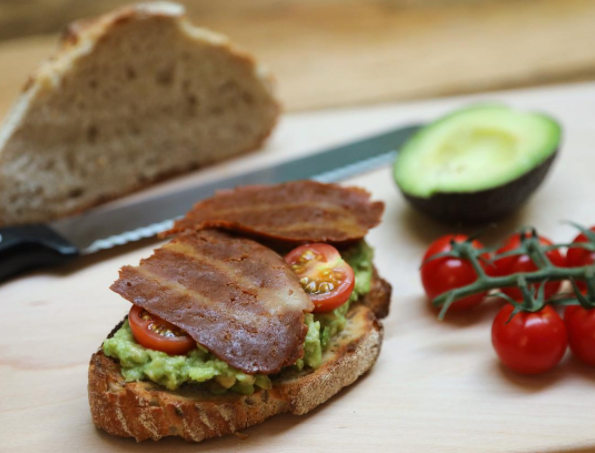 Expect to see the rise of vegan business accelerators, vegan business co-working space as ‘vegan tech’, companies become increasingly commonplace as the tech industry wakes up to the potential of veganism to change the world and turn a profit for investors. Most large restaurant chains mark their vegetarian dishes clearly on their menus. In 2017 we expect it to become the norm that vegan options and dishes are clearly marked on large restaurant menus. 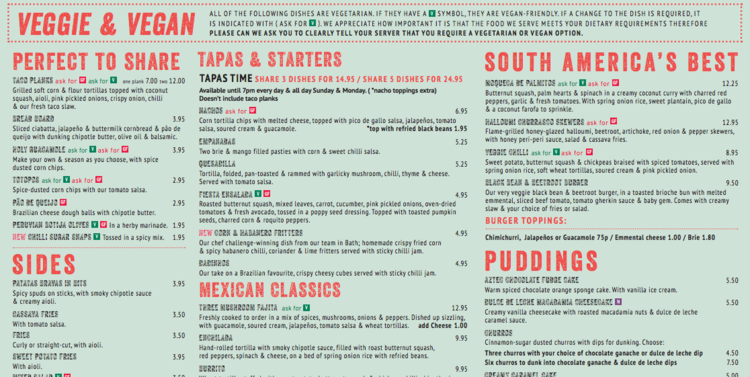 We hear that behind the scenes most big restaurants are working frantically on getting a vegan menu together for 2017. As veganism is steps into the mainstream the eyes of the media will be firmly on the vegan movement. They will look for a new generation of spokespeople to represent the movement from activists, businesses, athletes. The face of veganism is young, educated and creative expect to see the perceived mainstream perception of veganism change. 2017 is shaping up to be the year that the vegan movement really comes of age as a social justice movement not just a diet. If we’re honest, London has been a bit slow on the vegan uptake in comparison to some of it’s European major city counterparts like Berlin, Paris and Barcelona. 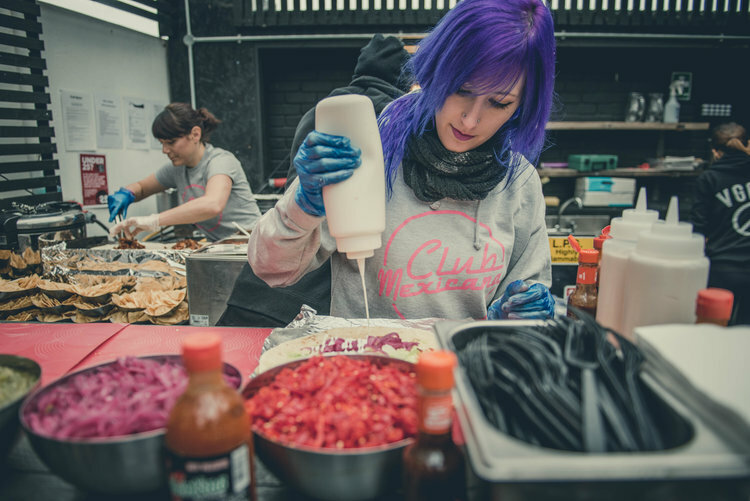 2016 saw that starting to change with a whole range of brilliant new vegan places opening including some of our favourites What The Pitta and Club Mexicana and Mooshies.On the rise of veganism in London, Cem Yildiz Co-Founder of vegan kebab shop What The Pitta told us, "Most of our customers tend to have gone vegan in the last 12 months and a lot of that is thanks to the awareness raised on social media or Netflix whether that's piss taking memes or hard hitting documentaries. London has always been known for its diversity and veganism and ethical living is a growing trend amongst millennials who are eating out more than ever so it makes complete sense that the city meets the demand." Festivals continue to boom. We have loads of new exciting Vevolution plans to tell you about soon but we’re not alone. 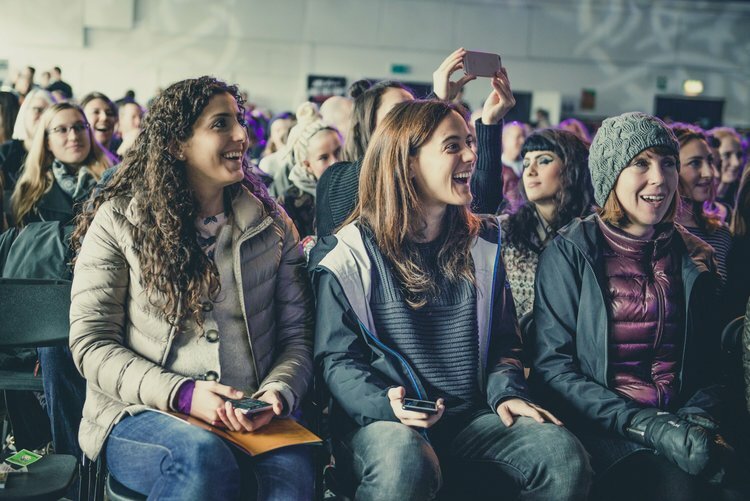 Vegfest saw record numbers attend, Viva! held successful festivals across the UK and Vegan Life Live and the UK Vegan Camp Out look set to be huge events in 2017. We’re moving into unprecedented territory with camera and sensory technology. In 2016, Animal Equality launched their iAnimal virtual reality films showing the horrors of animal farming. 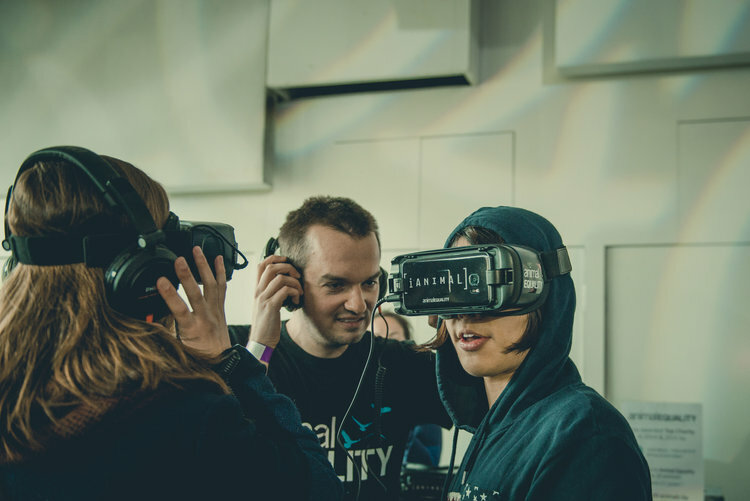 We predict that as Virtual Reality headsets become cheaper and 360 degrees cameras become more commonplace and we will see more vegan film-makers utilising this technology. Growth of veganism has been a movement driven by digitally savvy creatives. Independent film-makers will continue to lead the way in showcasing why the world needs to shift to a vegan diet. Expect to see big films focusing on the state of the oceans, antibiotic resistance, health and more great undercover investigations from the likes of Viva! 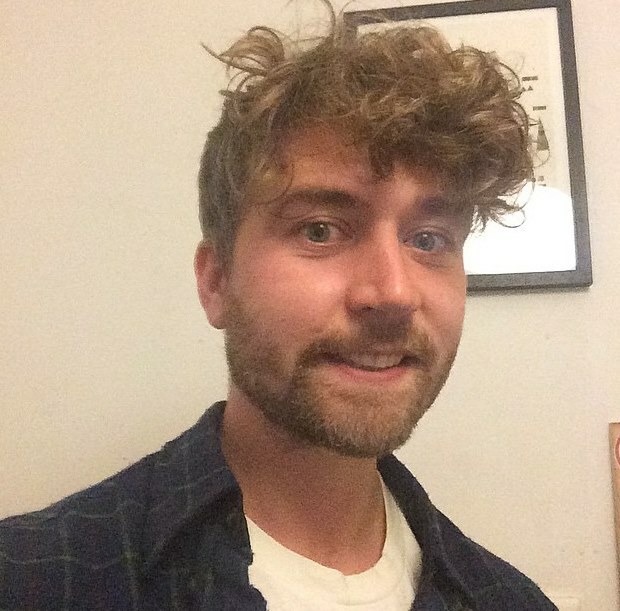 Animal Aid and Animal Equality.Expect to more online films like SWINE made by Vevolution Co-Founder Damien Clarkson and Robbie Lockie for Viva! and Vegan 2016 made by Klaus Mitchell next year that help people learn more about veganism. 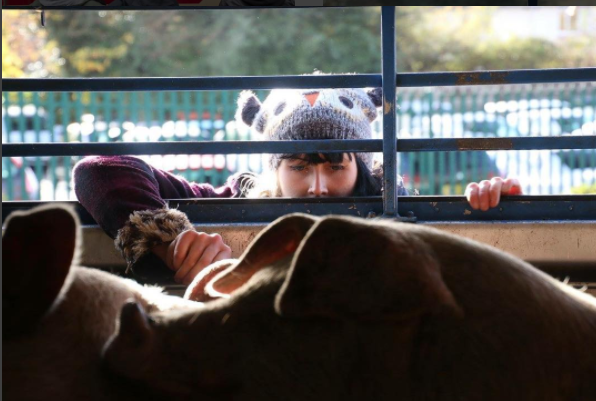 In 2016, vigils for animals on arriving at slaughterhouses started springing up all across the UK. This collective action of bearing witness to the last moments of animals lives has risen in popularity rapidly. 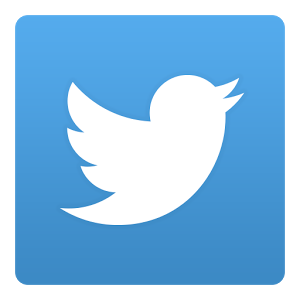 We expect that 'Saves', will continue to grow and spring up across the UK and the mainstream media to continue to pay attention.Here is a great article on the Save movement from Plant-Based News. 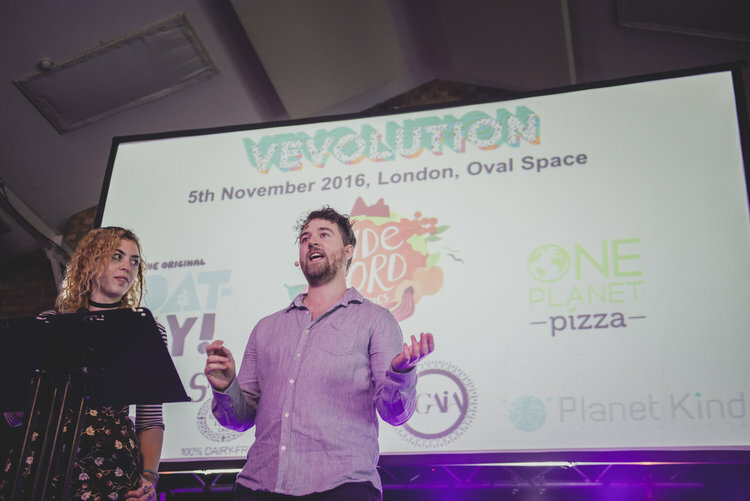 I organise an event called Vevolution, which is a vegan/conscious living event and online education company. 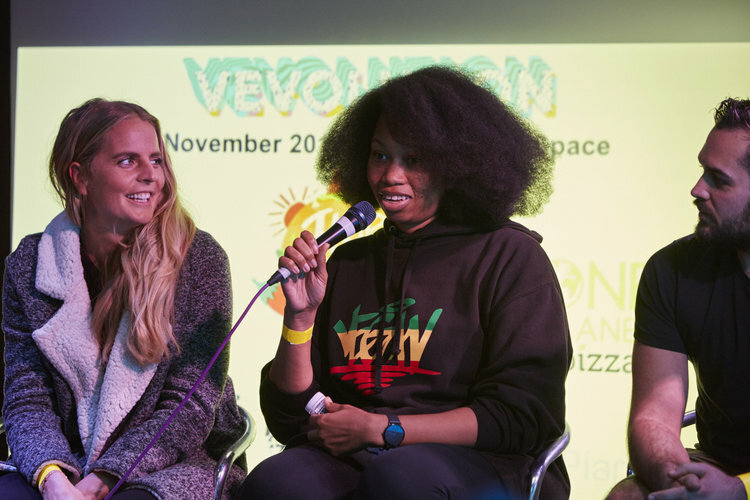 In November 2016, we held Europe's biggest ever vegan conference event at the Oval Space in Hackney. 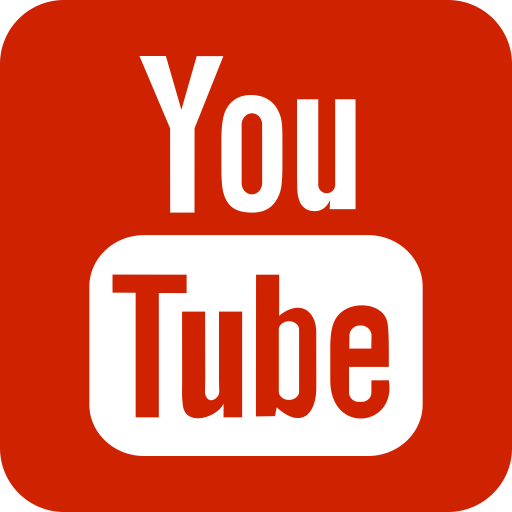 Throughout 2017, we will be launching a series of topical events and developing our free to access online education platform where people can watch talks from the world’s most inspiring vegans. 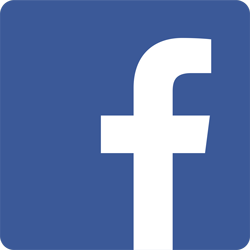 To stay up to date with our plans and receive more articles like this sign up to the Vevolution newsletter and follow us on Instagram, YouTube, Twitter and Facebook.